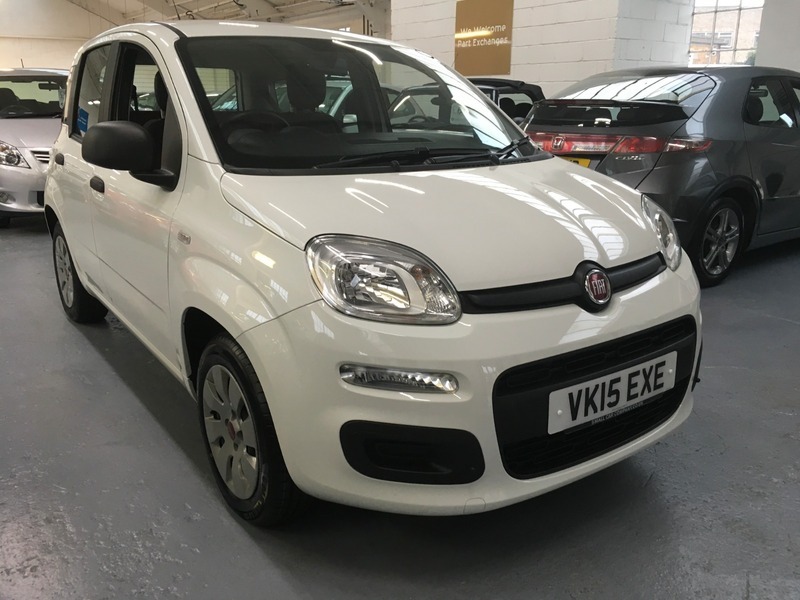 WE LOVE A FIAT PANDA HERE AT THE SMALL CAR COMPANY!! AND HERE WE HAVE ANOTHER PRISTINE LOW MILEAGE EXAMPLE. JUST ONE PRIVATE OWNER FROM NEW AND A TOTAL FIAT MAIN AGENT SERVICE HISTORY WITH RECEIPTS. CHEAP TO RUN AND SENSIBLE ON INSURANCE SO PERFECT AS A FIRST CAR MAYBE?